Death* 3 December 1943 She died on 3 December 1943 at Pelham, Westchester Co., New YorkG, at age 46. [S35] New York City Grooms Index to 1937 (Italian Genealogical Group), online ItalianGen.org, George J and Ann M; certificate #5210. [S2145] New York Roman Catholic Parish Baptisms, online FindMyPast.com. 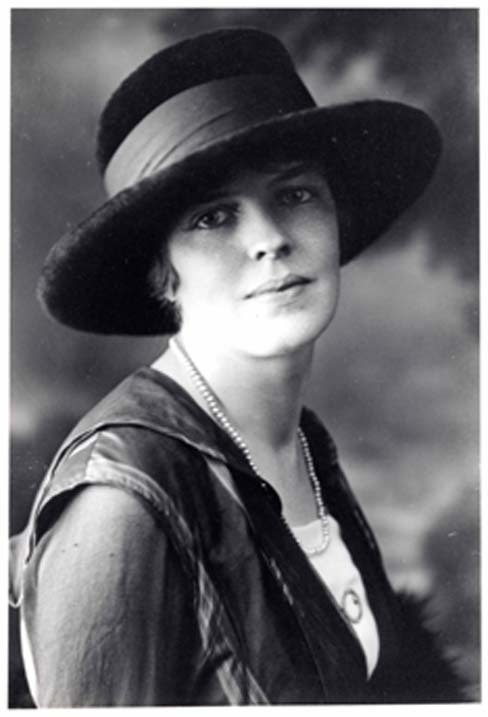 Annie Donovan, b. 22 Jul 1896, dau. of Jas P Donovan and Mrgt L [sic] A Campion; bapt. 9 Aug 1896, Sacred Heart of Jesus Parish, Manhattan, New York Co., New York; res. 527 W. 49th.